functions and more extended functions. 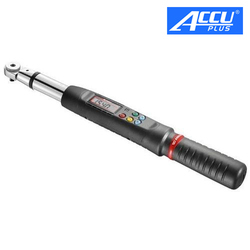 Depending on our team of diligent professionals, we have been able to offer Digital Torque Wrench. 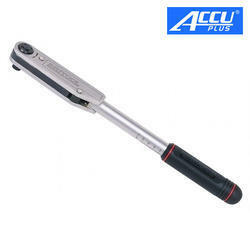 Griphold Torque Wrench are the normally used torque tools available in ratcheting and non-ratcheting models. 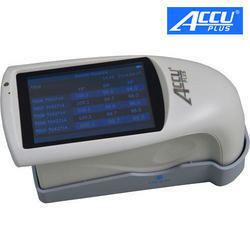 Ratcheting models are used for easy operations.